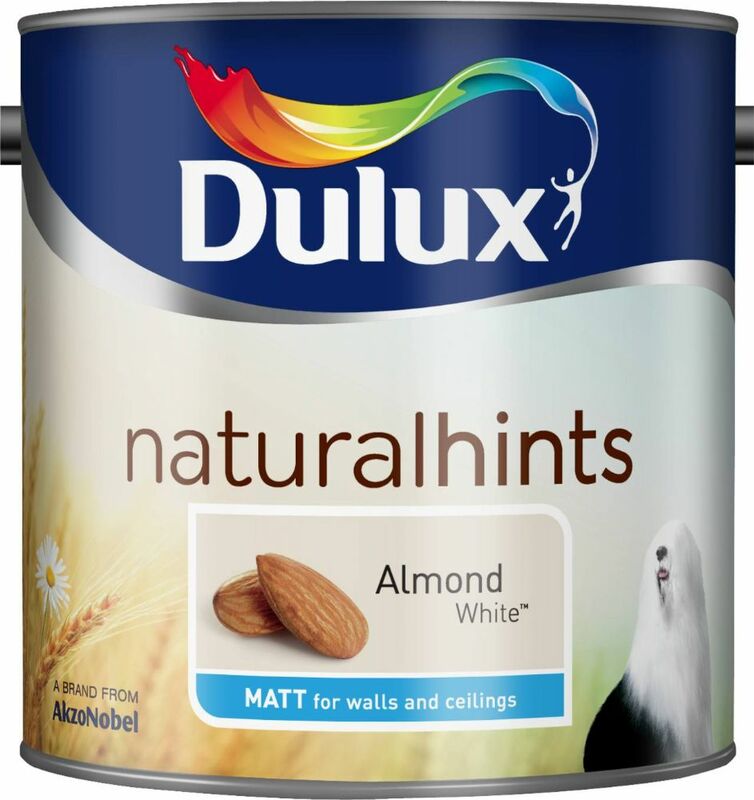 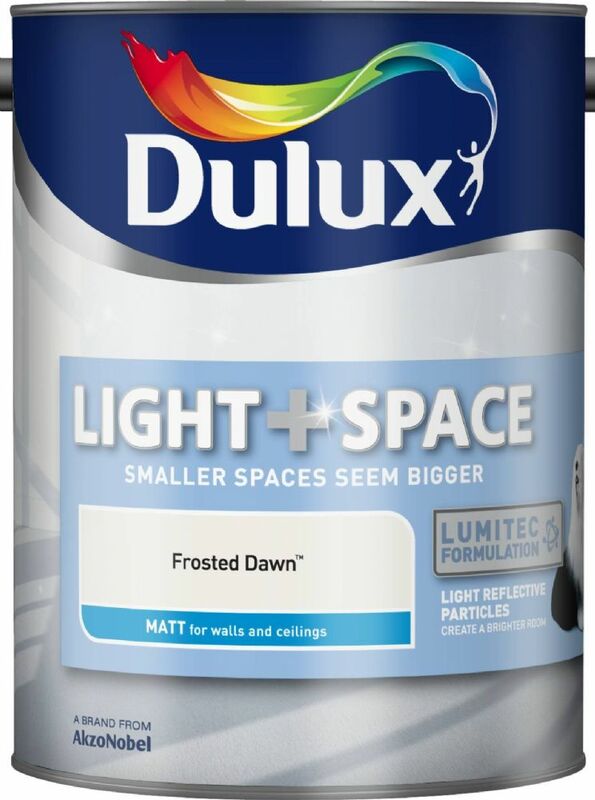 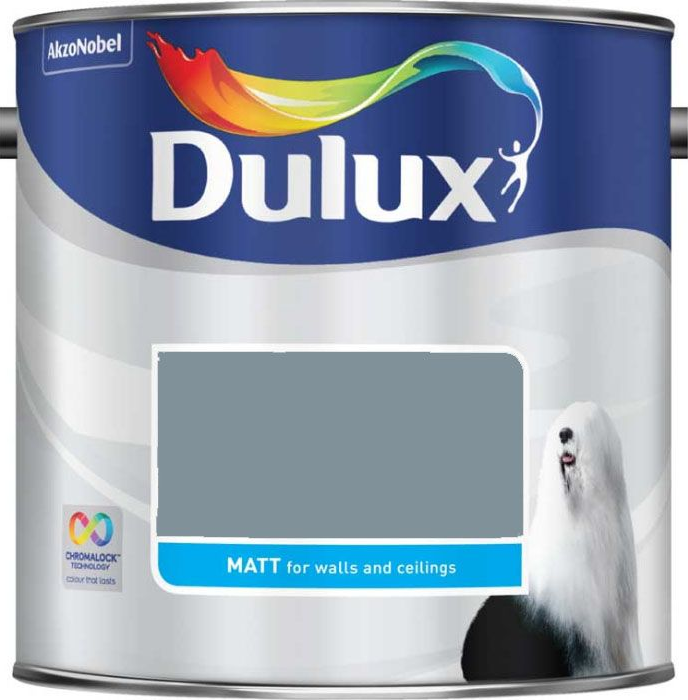 NB: Can be supplied in Dulux Flatt Matt livery tin when original tins are unavailable. 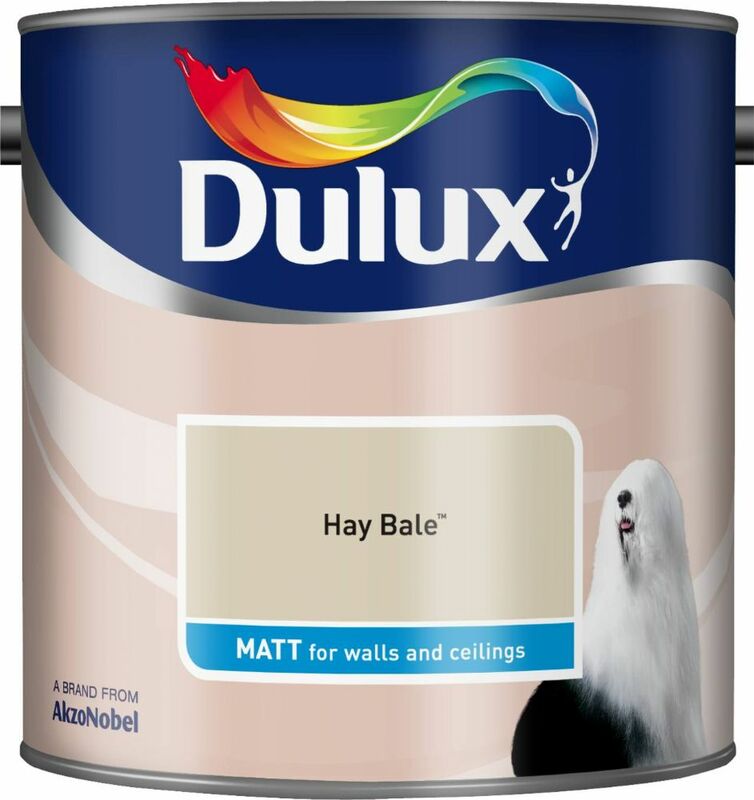 For more info see below. 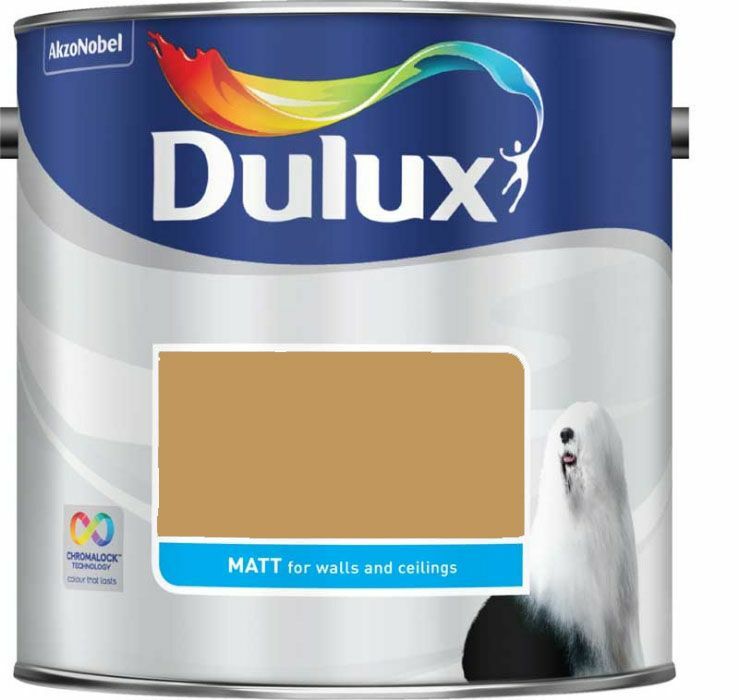 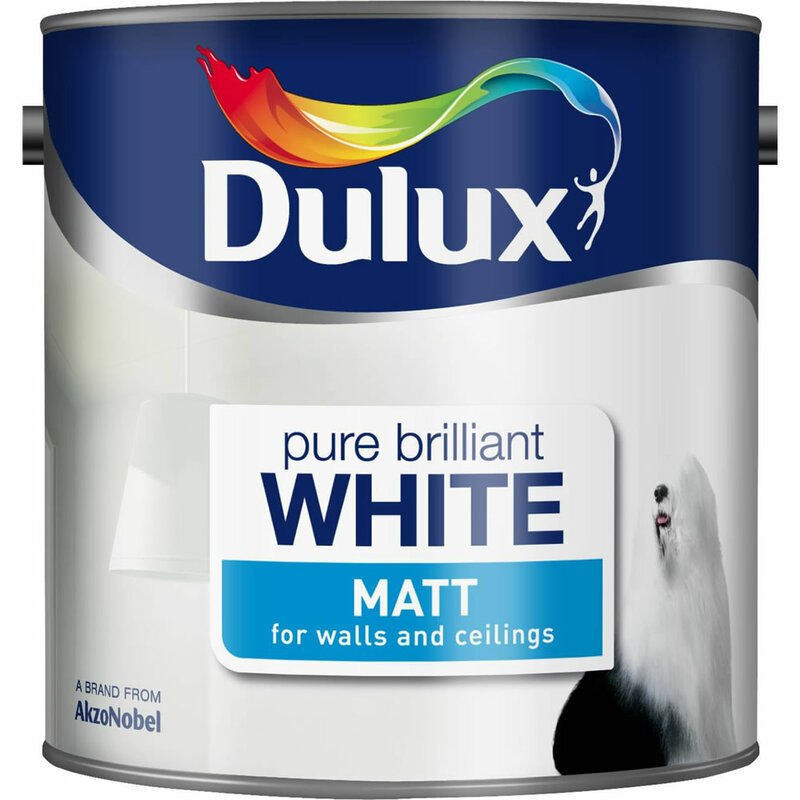 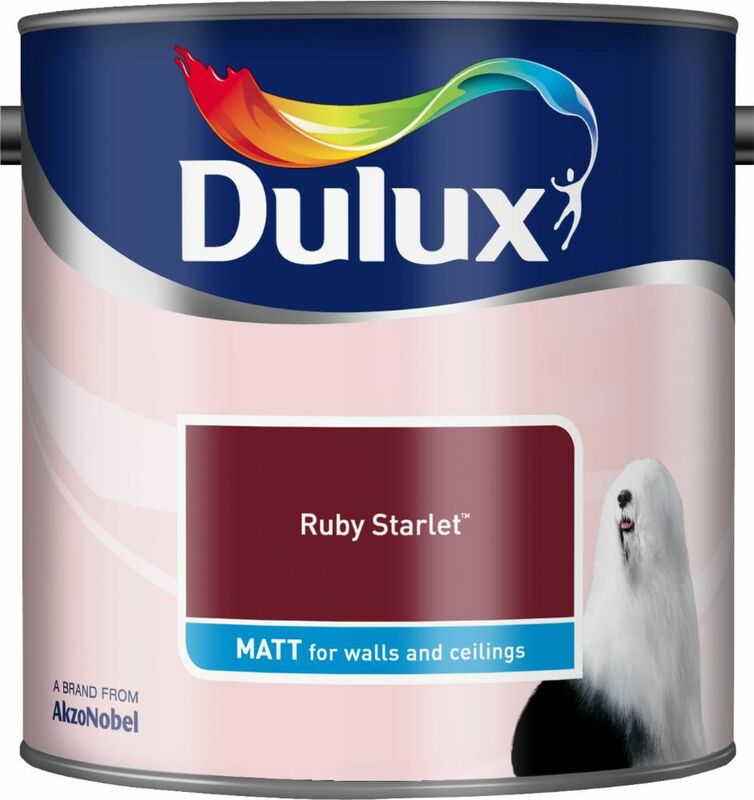 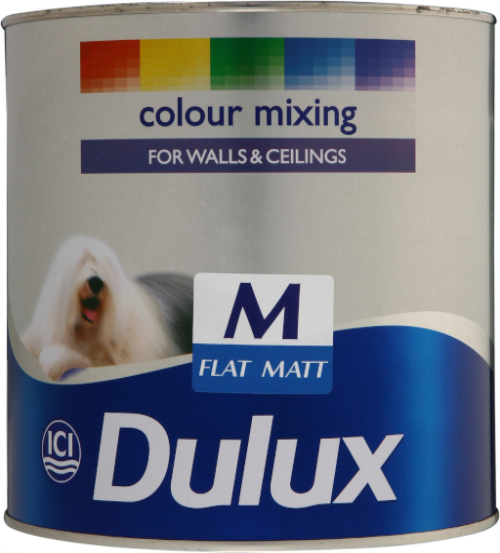 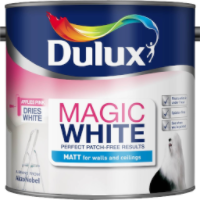 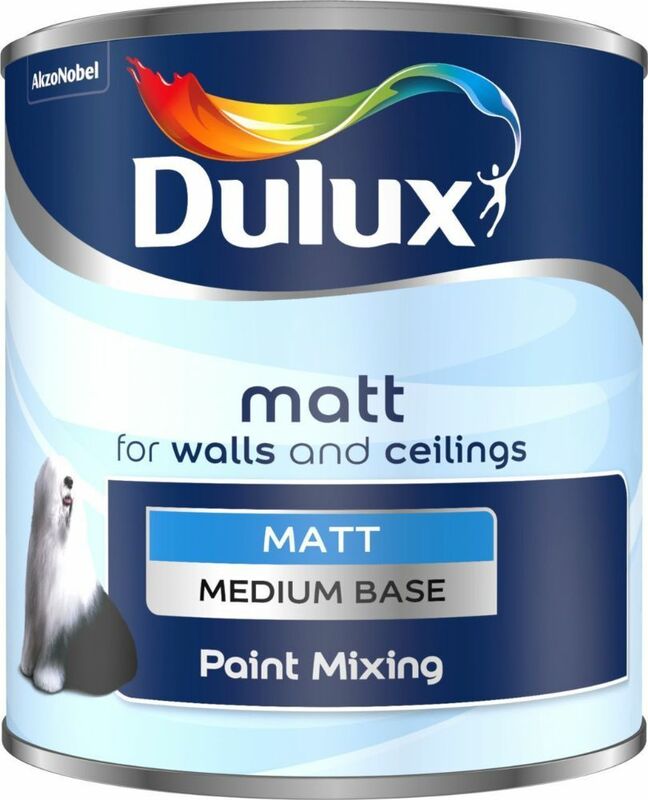 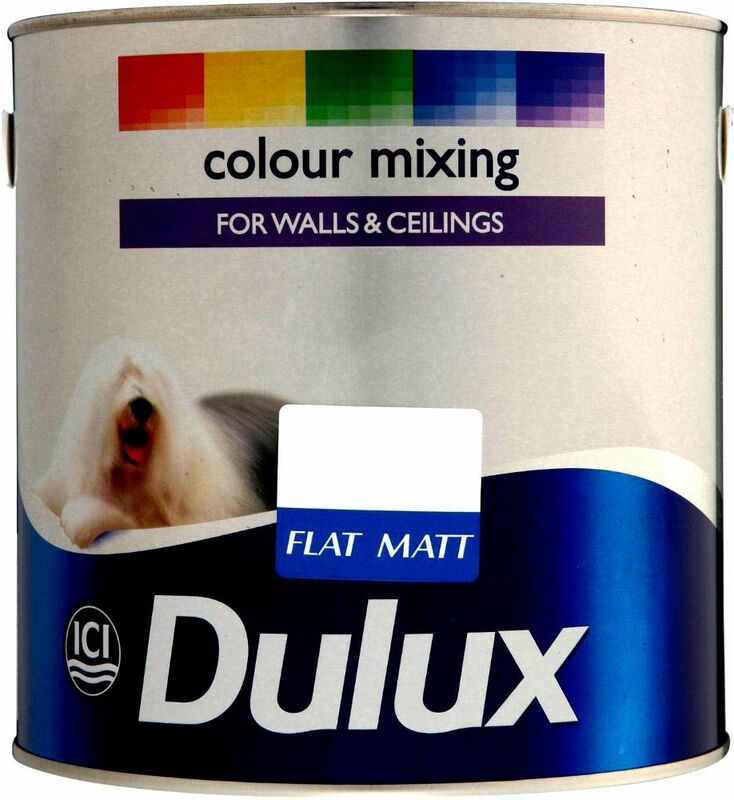 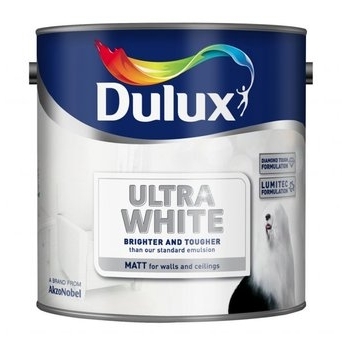 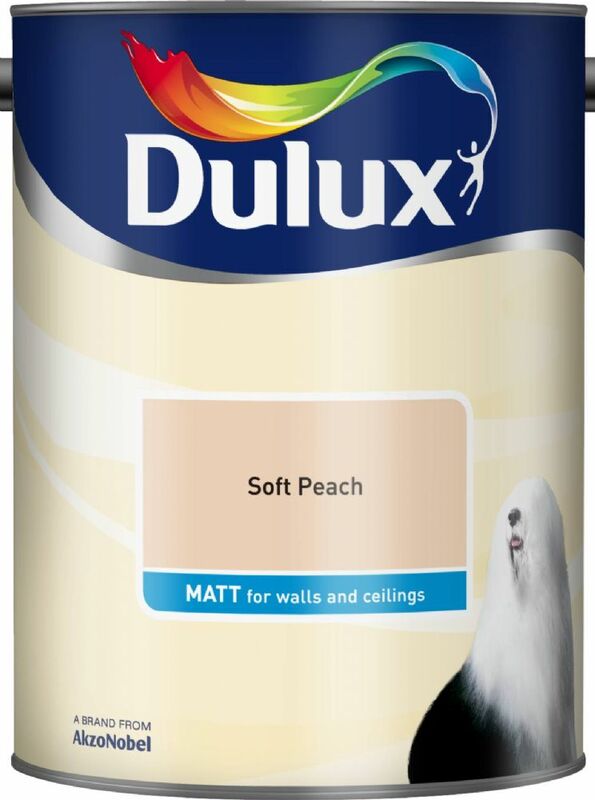 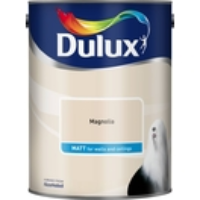 Dulux matt is a smooth and creamy emulsion for use on walls and ceilings which is ideal if you desire a modern, non-shiny finish.